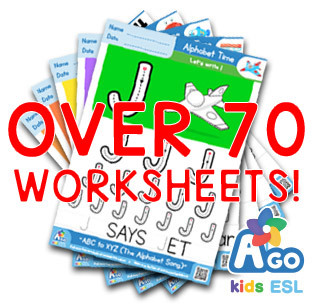 Get the free ESL flashcard pack to go along with the BINGOBONGO Rock song, Head, Shoulders, Knees and Moo . 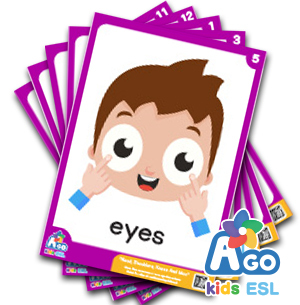 Use our funny and memorable cards to show where the eyes, the nose, the ears and many other body parts are. 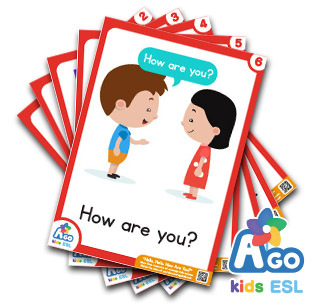 Ago Kids ESL’s version is a little different from the old classic, but we think it’s a lot more fun! Suited for all ages, these flashcards can will make your ESL and English classes the most popular classes around. SKU: CD2-2-FCP-1 Category: Free ESL Flashcards Tags: BINGOBONGO Rock Vol.2, Head Shoulders Knees And MOO! 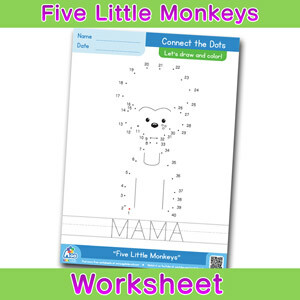 Download the free ESL flashcard pack for the song, Head, Shoulders, Knees and Moo!